Do you need outpatient treatment for an alcohol problem? Is residential treatment too expensive or impractical for your lifestyle? Of course most of us have families and jobs that we can’t just leave for a month or two, making inpatient rehab facilities impossible. So, how about seeing a therapist over a web cam? That’s the service we provide here. Are you in a remote or rural location, so you can’t access outpatient services easily? As long as you’ve got an internet connection, we can provide the treatment you need for your alcohol dependency. Sessions are usually once a week, for an hour at a time. Many people don’t want others in their community to know about their alcohol issues, so sometimes accessing local outpatient treatment, while possible, is not preferred. 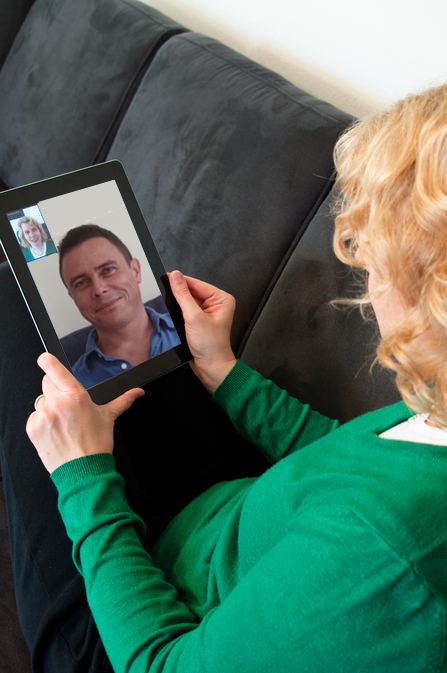 As such we offer complete anonymity and privacy, offering treatment and support from your own home, via Skype or FaceTime. and a therapist will reply to you within two days.